NEW MILESTONE ON JANUARY 19TH – 700TH MALE VETERAN SERVICE DOG TEAM ACCREDITED: TSDS0955! made thru the TADSAW Donation page. Now and thru April 30th 2019!!! are trained basically for the cost of One Team!!! for the price of 4 Service Dog Teams. – JUST FOR ONLY one Veteran??? And up to a 2-year wait or more!!! Supporting the Veteran is not just a ‘once a year event’ …..
it is an every day struggle of survival in order to PREVAIL!! Be part of Making a Difference!!! in the “HERE & NOW“!!! in the “THEN & WAS“!!!!! and not as an OCCUPATIONAL HAZARD???? And be treated with Occupational Therapy!!!! the other person’s level of Stupidity!!!! Day of Remembrance for Our Veterans who are no longer with us!! And to check on those who might be in a “BADD” place!!! Since July 2010, TADSAW has accredited 991 Service Dog Teams, including 117 Vietnam Veteran (M:109//F:8) and ONE Korean War Veteran and 48 TADSAF (“Train a Dog – Save a Family” member program) Service Dog Teams. In 2018, TADSAW accredited 149 Service Dog Teams, (M:97/F:52) including 16 Vietnam Veteran (M:15//F:1) and 9 TADSAF Service Dog Teams!!!! AND NOW in 2019 – TADSAW has accredited 41 Service Dog Teams (Male:27//Female:14), including 5 Vietnam Veteran Service Dog Teams (M:4//F:1) !!!!! And remember those other Service Dog Organizations train one dog for $25,000 to $45,000 – just for one Veteran!!!!! And TADSAW is still training one Medical Alert Service Dog Team for $2,500. 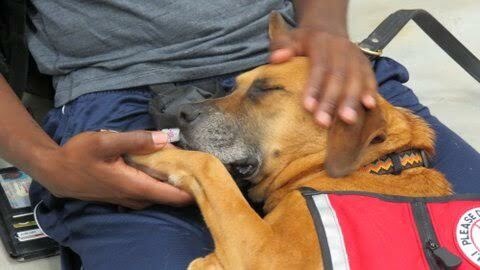 You, as trainers, obviously see the way our rescue dogs change, and in many cases, save lives. 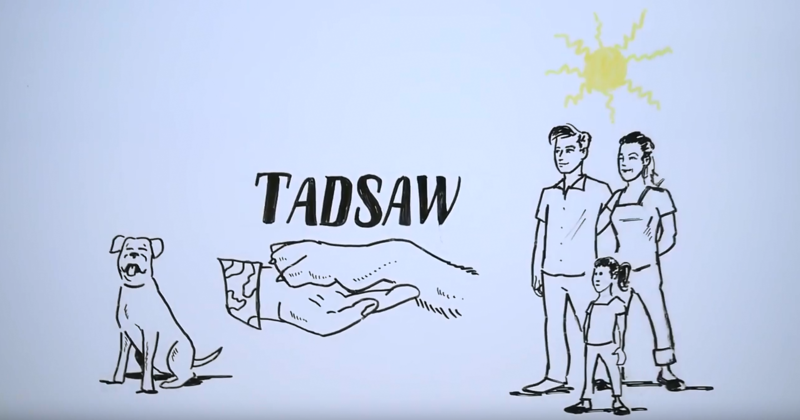 As Program Director and Founder of TADSAW I am asking you to become further involved by supporting TADSAW, as the need for funding is greater now than ever before. 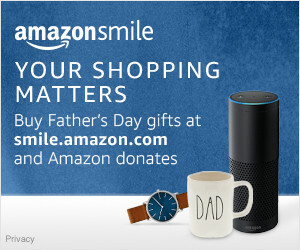 I invite you to please immediately post the following link to your ‘Facebook’ pages and websites so that your friends and families can make a contribution to TADSAW, INC. This is a huge opportunity to have nationwide donor participation following TADSAW in your own backyards. Although every Service Dog Organization is responsible for the actions of the Service Dogs evaluated, trained and accredited, it is still the after training handling by the Dog’s handler, in this case the Veteran, to maintain TADSAW’s philosophy “If you set your dog up to fail, the Dog will fail” and consequently so will the Veteran. A Service Dog may be accredited by successfully completing the Public Access Temperament Test, but in reality the dog only goes from the status of an “in-training service dog” to a “Service Dog In-Training” for the remainder of their career. And the handler must be aware of this at all times. Having a Service Dog is a 24/7/365 commitment for Life!!! It is still TADSAW’s commitment to using only positive reinforced training methodology in the building of the canine-human bond, so necessary in any type of working dog relationship. ‘TOGETHER YOU TRAIN TO HONE YOUR SKILLS AND BOND AS A TEAM”!! TADSAW, INC. is a Texas 501(c)(3) not for profit organization, EIN: 45-4556055, administering the ‘Train A Dog – Save A Warrior’ (TADSAW) program. The TADSAW, INC. mission is to provide for the training of a Medical Alert Service Dog, as designated by the Americans with Disabilities Act (ADA) of 1990/2010 guidelines, for any wounded Veteran Service Member (Active Duty. Retired, Discharged) surviving with Military Induced Anxiety Depression Syndrome (MIADS), Post Traumatic Stress Disorder (PTSD), Military Sexual Trauma (MST) and/or Traumatic Brain Injury (TBI), in order to restore and improve the Veteran’s Quality of Life with a canine ‘Battle Buddy’, at NO CHARGE to the Veteran or the family. TADSAW, INC. oversees a second program, the ‘Train A Dog – Save A Family’ (TADSAF), which also provides for the training of a Medical Alert Service Dog for any Veteran’s immediate family, spouse and/or children, surviving with compassion fatigue, secondary Post Traumatic Stress Disorder, or any other mental health issue diagnosed while the Veteran was deployed or on Active Duty, in order to restore and improve the individuals Quality of Life with a canine ‘Buddy’, at NO CHARGE to the Veteran or family. 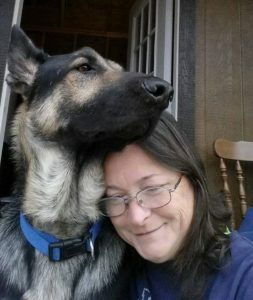 TADSAW, INC. supports a third program, the ‘Train a Dog – Save a First Responder’ (TADSAR), which also provides for the training of a Medical Alert Service Dog for any First Responder, Local and State Police, Fire Fighters, and Hospital staff, surviving with Occupation Related Induced Anxiety Depression Syndrome (ORIADS), PTSD , etc. caused by the aftermath of treating individuals that are victims of catastrophic events or accidents. TADSAW, INC. is committed to serving the United States Military men and women, their families and the First Responders, responsible with protecting our nation. 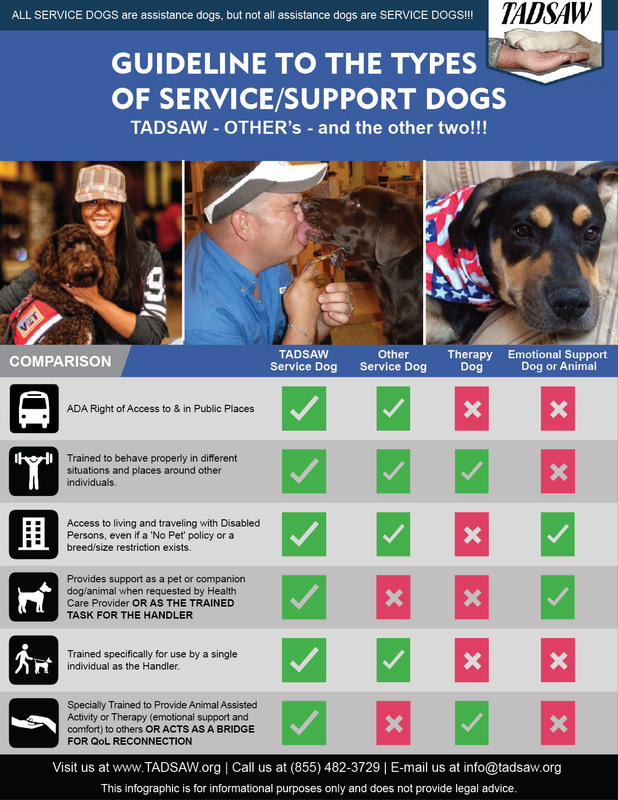 And NOW in 2019 – TADSAW has accredited 41 Service Dog Teams (Male:27//Female:14) , including 5 Vietnam Veteran Service Dog Teams (M:4//F:1) !!!!! San Antonio, Texas – The Wall That Heals, a three-quarter scale replica of the Vietnam Veterans Memorial along with a mobile Education Center, is coming to San Antonio on February 28 through March 3 at the Fort Sam Houston Cemetery and will be open 24 hours a day and free to the public. The Wall That Heals honors the more than three million Americans who served in the U.S. Armed forces in the Vietnam War and it bears the names of the more than 58,000 men and women who made the ultimate sacrifice in Vietnam. 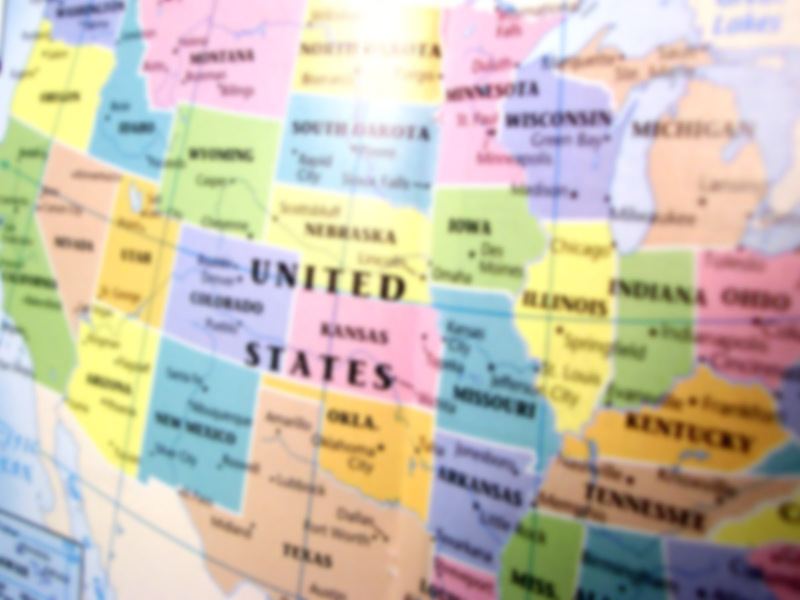 Trans-America Cycling is recruiting a team of 22 cyclists for a cross-country bicycle tour from San Diego, CA to St. Augustine, FL, starting April 1, 2019. The coast-to-coast (Southern Tier) Save-22-a-Day Trans-America Bicycle Tour will raise awareness of US military veterans’ high suicide rate of 22 victims per day, and will promote veterans’ charities offering solutions, primarily TRAIN A DOG SAVE A WARRIOR (TADSAW), training service dogs for veterans. 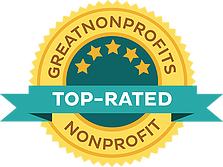 TADSAW and other veterans’ charities assist veterans suffering from Post Traumatic Stress Disorder (PTSD) and Traumatic Brain Injury (TBI). Help American Veterans by joining the team of 22 riders. For more details about the tour and to join, go to the websites: http://save22aday.org and http://transamericacycling.com. Today the Twenty-second of the month is the day to “Remember Your Battle Buddy” and to reach out and “Call & Check on your Buddy” NOW!! !